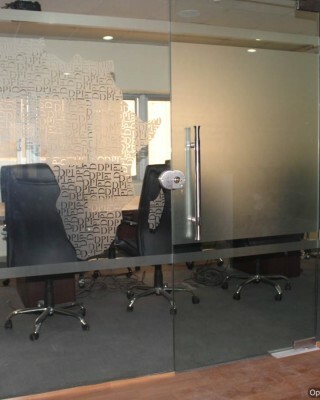 Development Partners International (DPI) is the investment adviser to ADP I, a private equity fund currently investing across Africa. 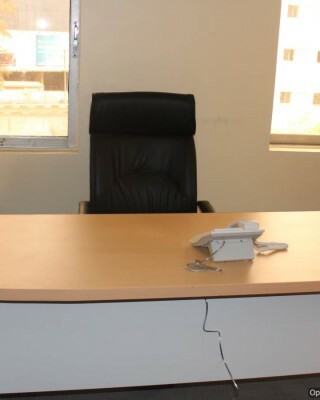 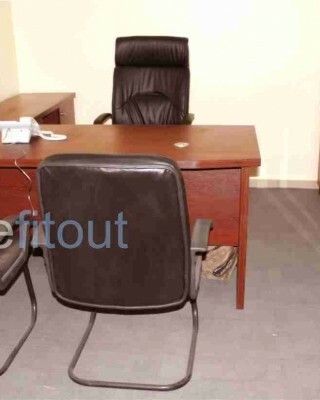 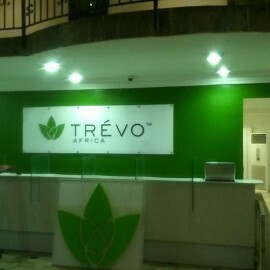 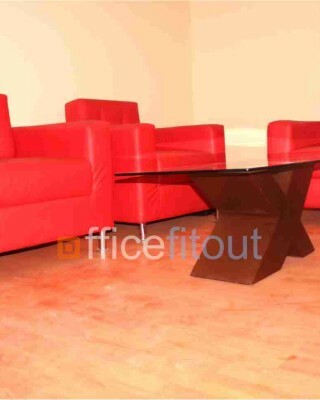 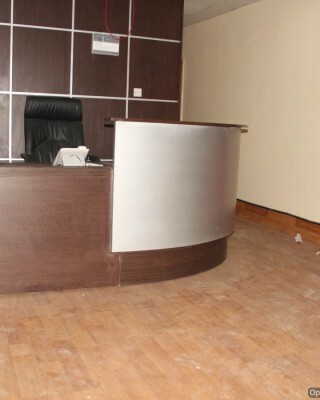 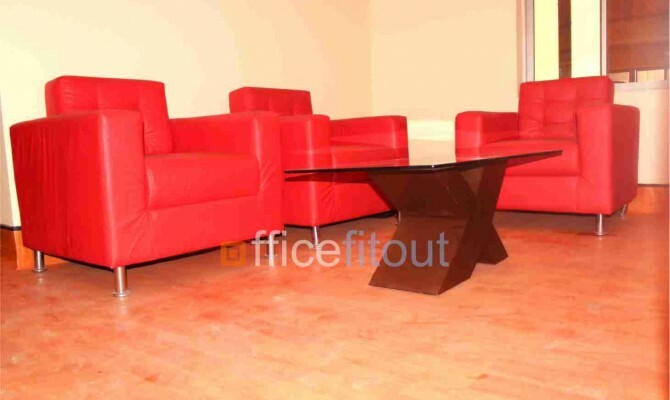 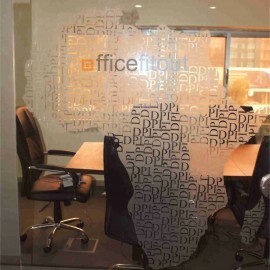 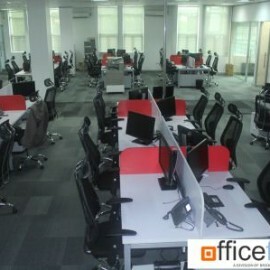 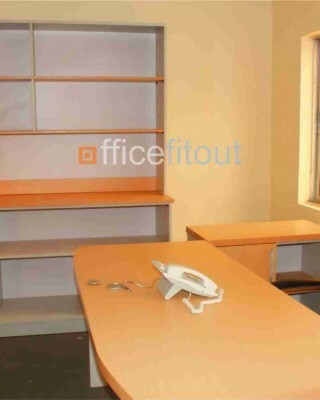 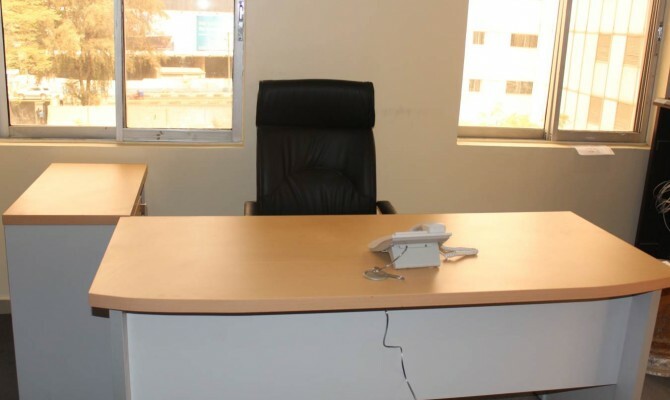 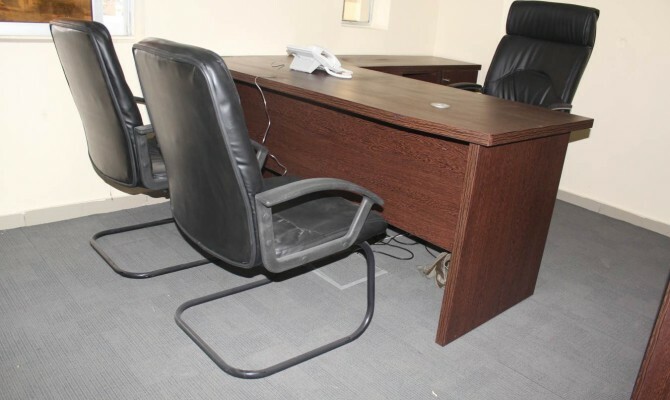 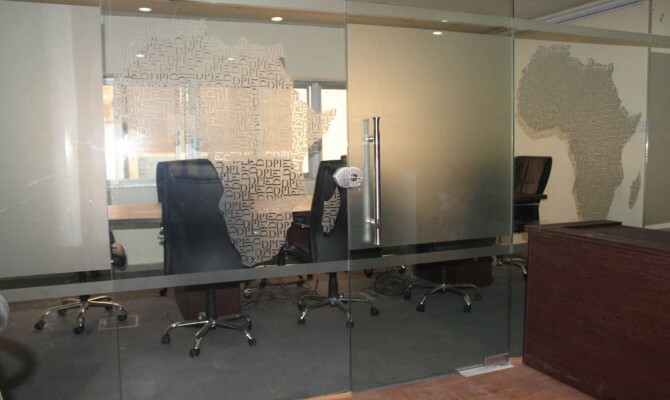 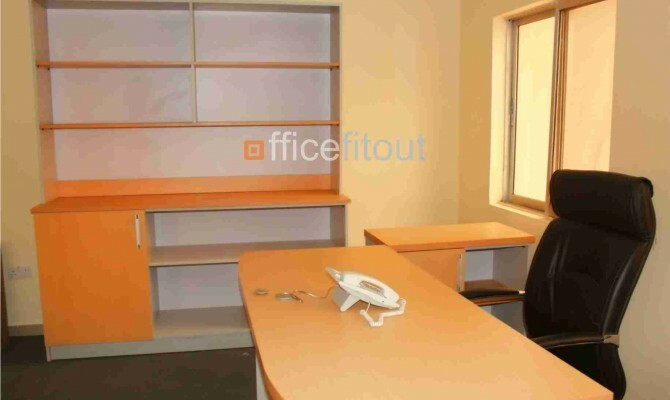 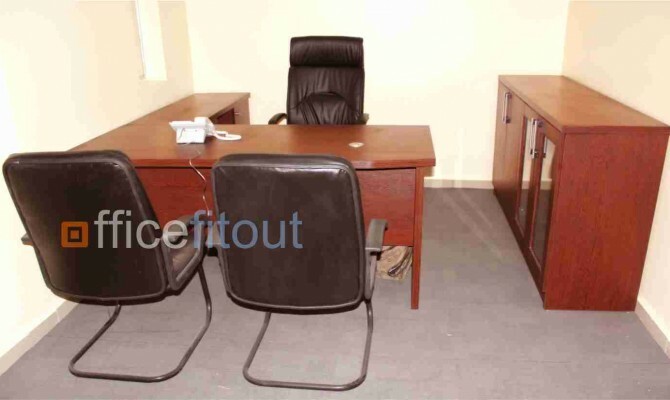 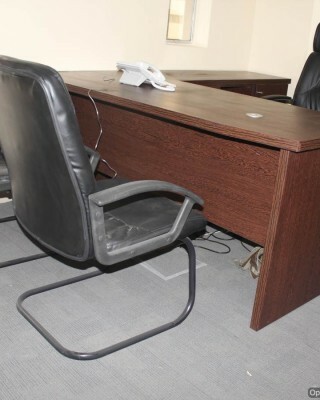 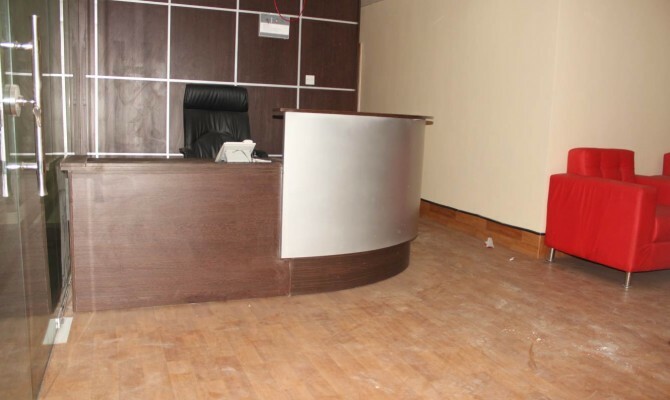 DPI contacted Officefitout when it secured an office space on Kofo Abayomi Street, Victoria Island, Lagos. 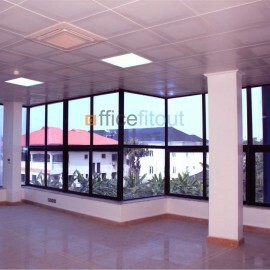 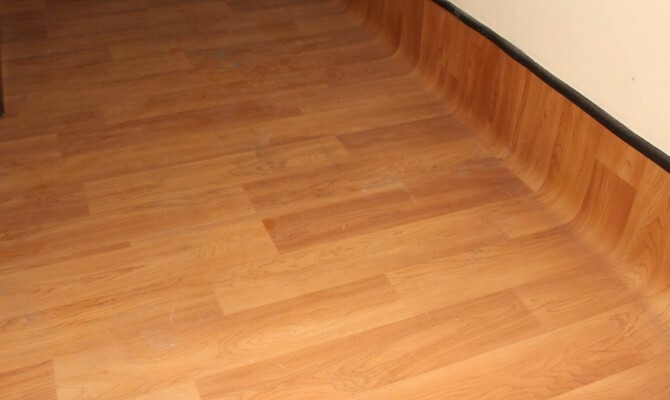 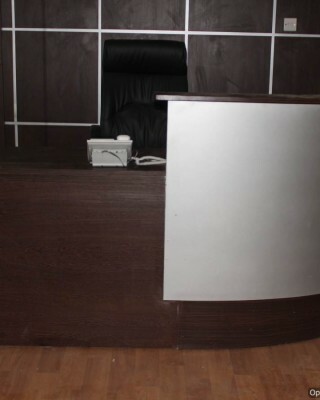 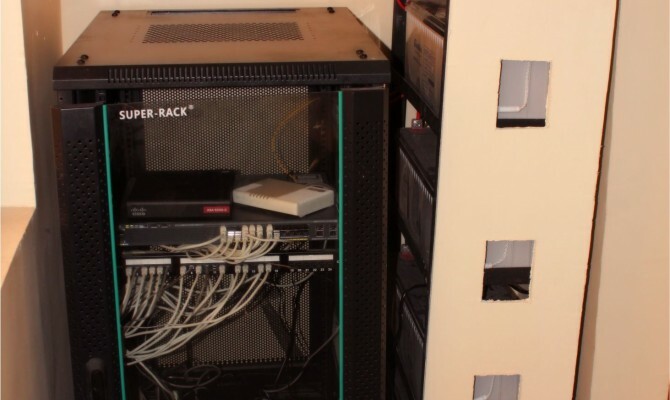 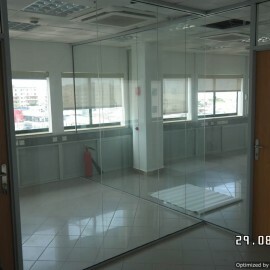 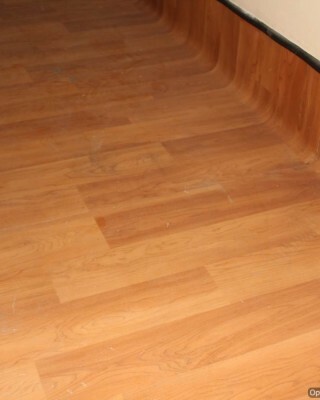 Our brief was to convert the plain looking space into an office that meets international standards. 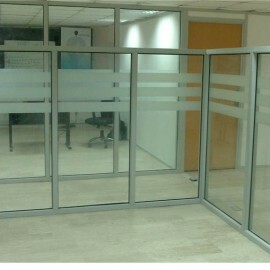 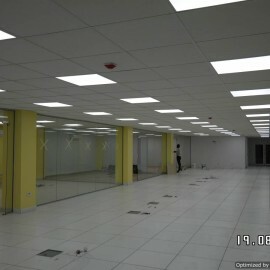 The project involved the installation of Access Control systems, LAN and wireless network, Fire prevention and control systems, Electrical works, Audio visual system, supply and installation of Avaya video conferencing system, installation of vinyl flooring, installation of Interface carpet tiles, installation of glass partitions, supply and installation of furniture, supply of office computers as well as the supply of white goods. 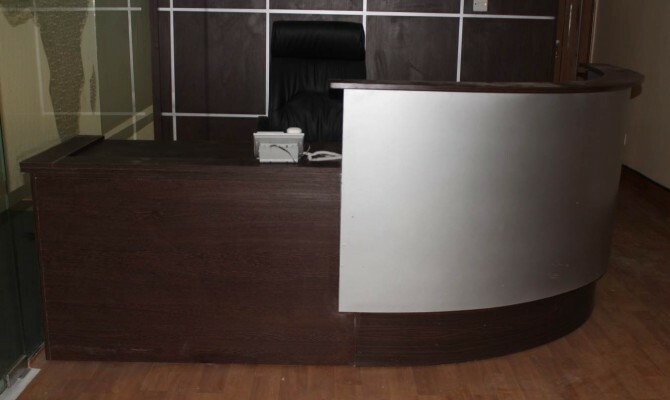 DPI remains very pleased with our services and we have forged a lasting relationship with the client.